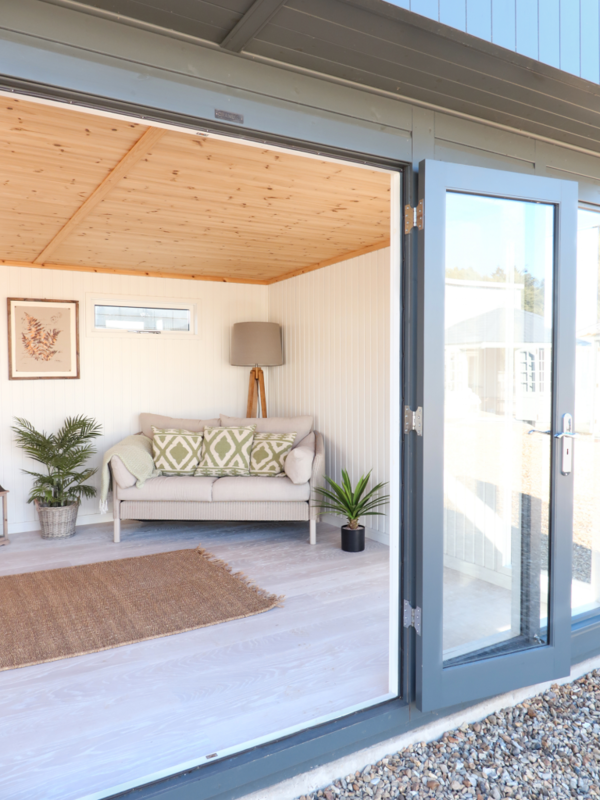 Modern in its appearance with its sloping pent roof and full-length glass windows and doors, the Salthouse is one of our most popular buildings. 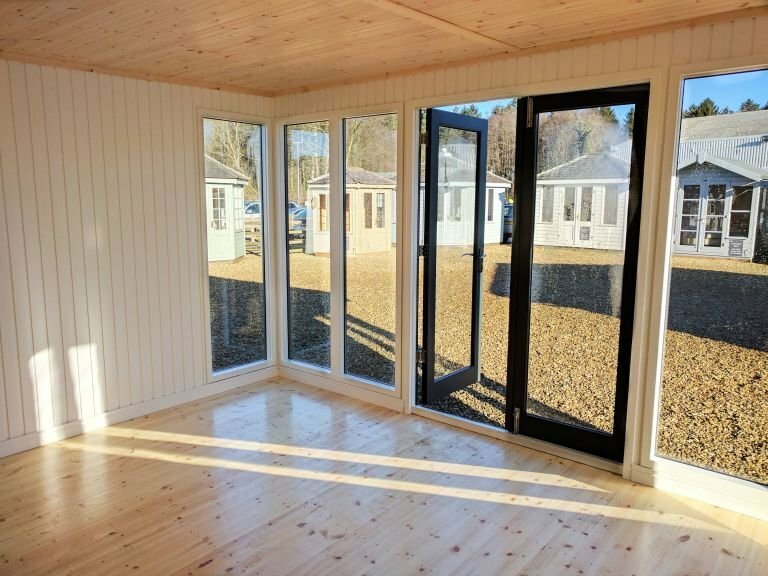 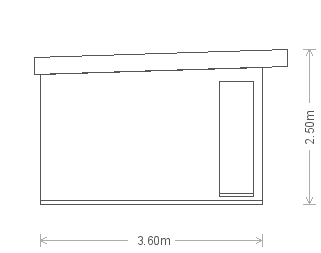 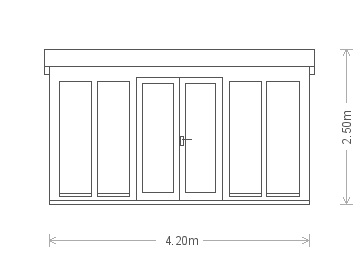 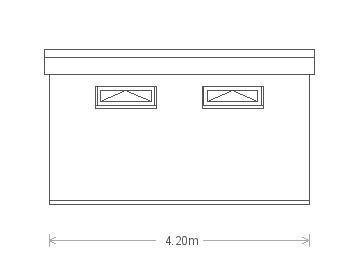 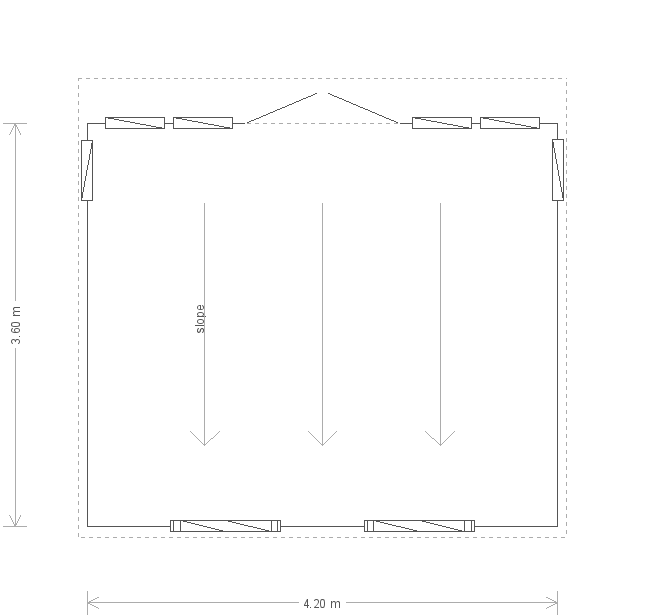 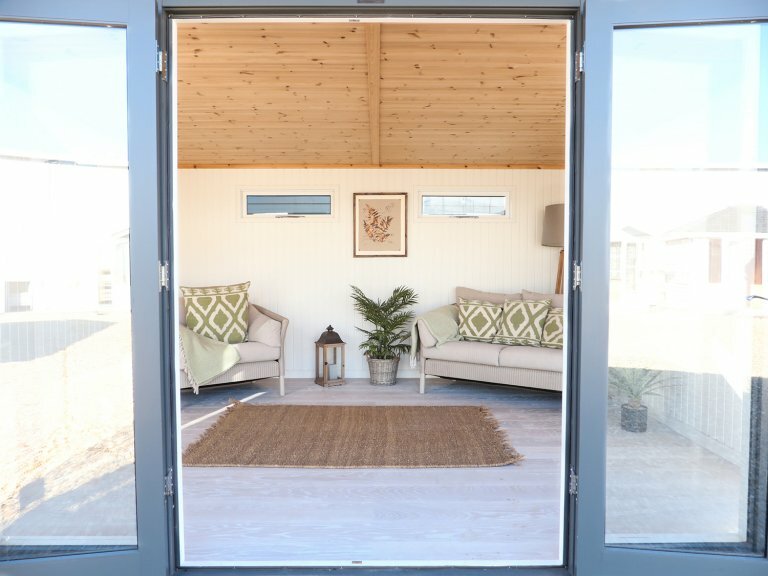 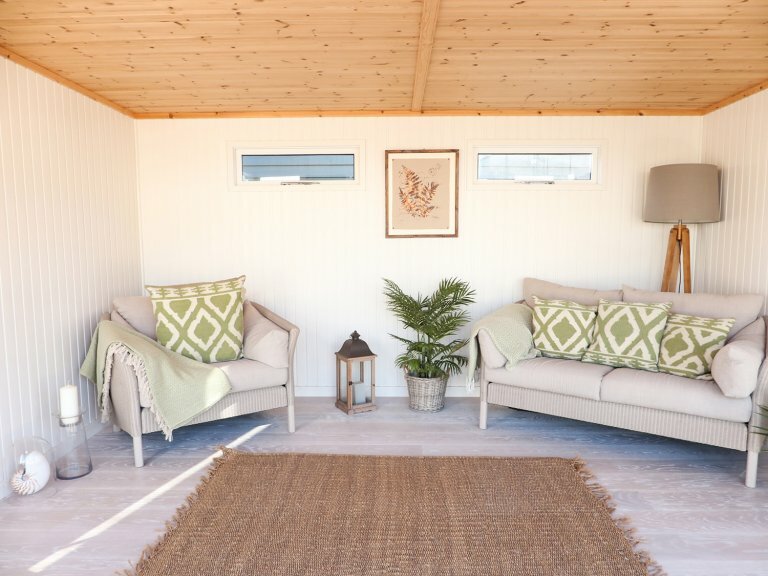 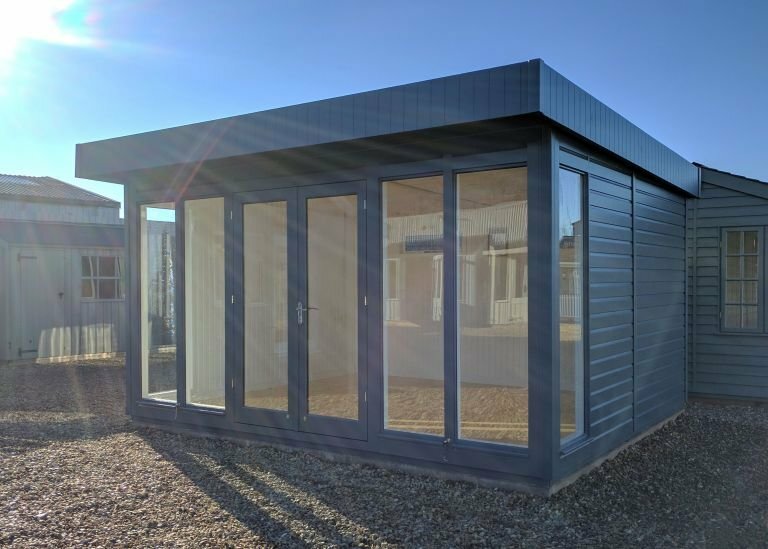 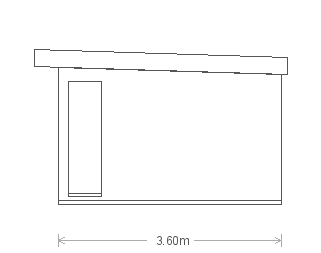 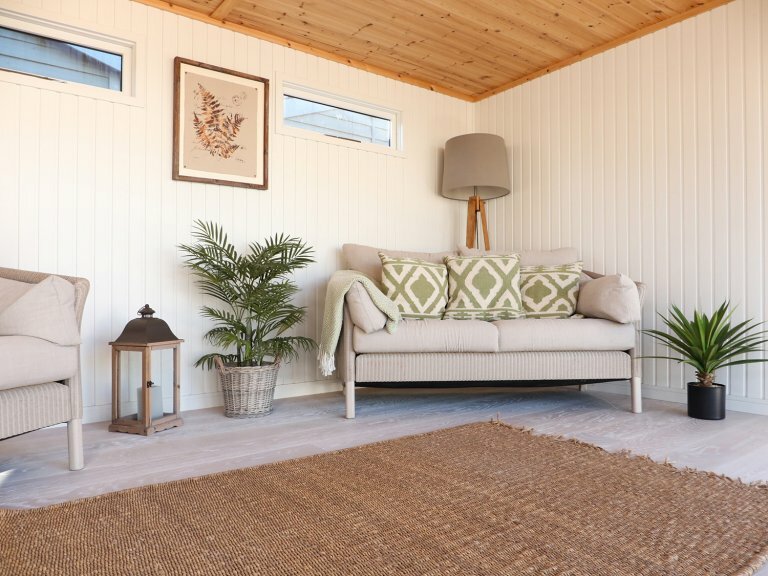 It is in our studio range, and it is very popular with artists, but it is also highly suited to other uses, such as a garden office, a living area, a hobby room and an entertainment area as well. 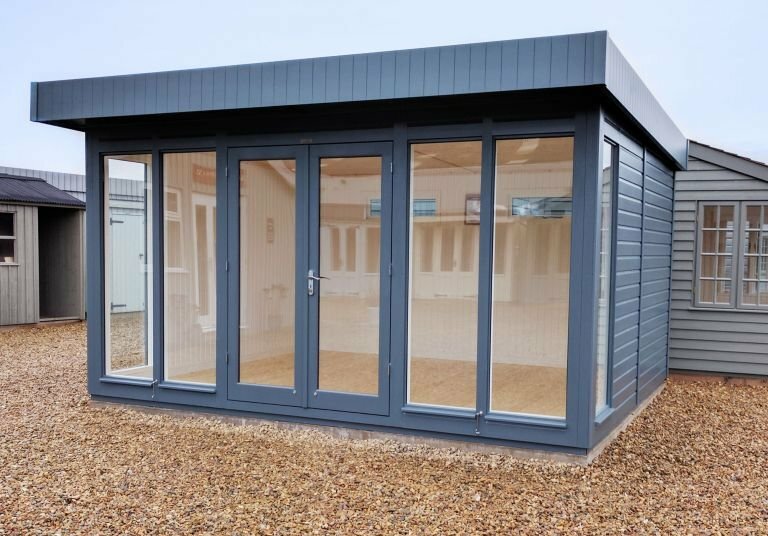 Farrow & Ball's paint colour, Down Pipe, gives a very smart finish to the studio, and inside, it is fully equipped for year-round use, with double glazed windows, painted matchboard lining on the walls, and full insulation.